I love shopping at our local Giant Tiger. It’s truly one-stop-shopping. I can pick up my household items and groceries and even buy some clothes for myself and my kids. Pembroke is lucky to be home to the largest Giant Tiger in the world! I knew we were famous for something. I was shopping there on the weekend with a friend to pick up a few groceries and we were eyeing up all the Easter treats. I felt inspired to get creative for Easter and make some yummy treats for my friends and family. I filled my cart with a bunch of different products from cereals to Easter candy to baking supplies. I like that Giant Tiger has a variety of recognizable brands plus their own in-store brand, Giant Value, at affordable prices. The first question was what to make? I wanted something simple, but still Easter-ish. 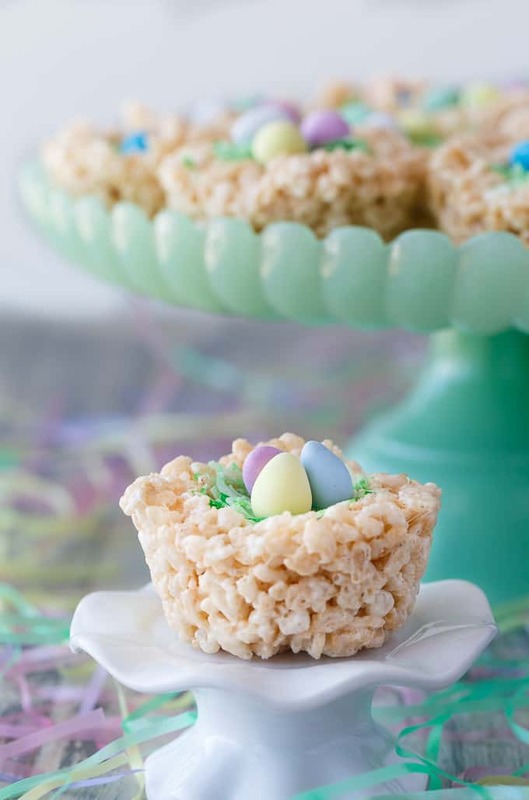 I settled on Krispy Easter Nests, a quick, simple recipe that the kids can help make. 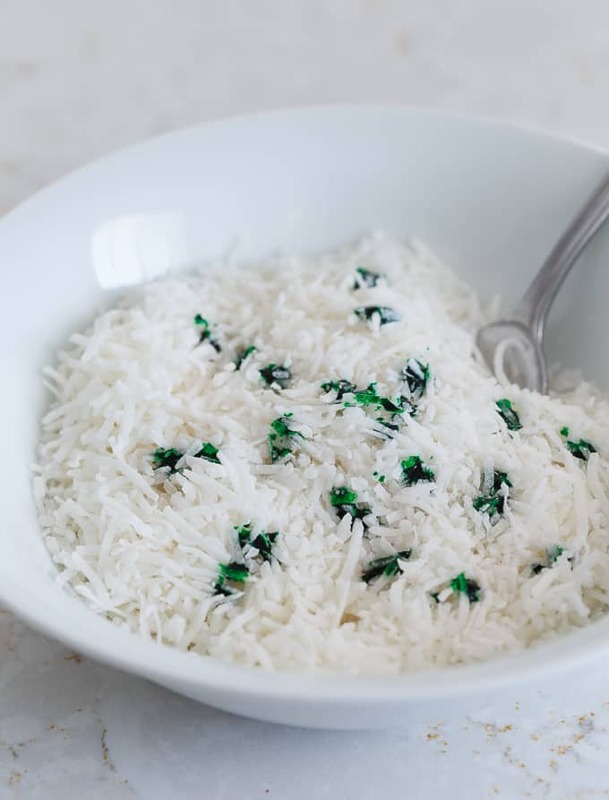 To make the nests, you’ll need butter, Crispy Rice cereal and a bag of marshmallows. I bought a 250g bag of Giant Value marshmallows and it had the recipe for Crispy Rice Treats on the back of the bag. I could make them in my sleep, but it was nice to have the recipe there so I wouldn’t mess them up. 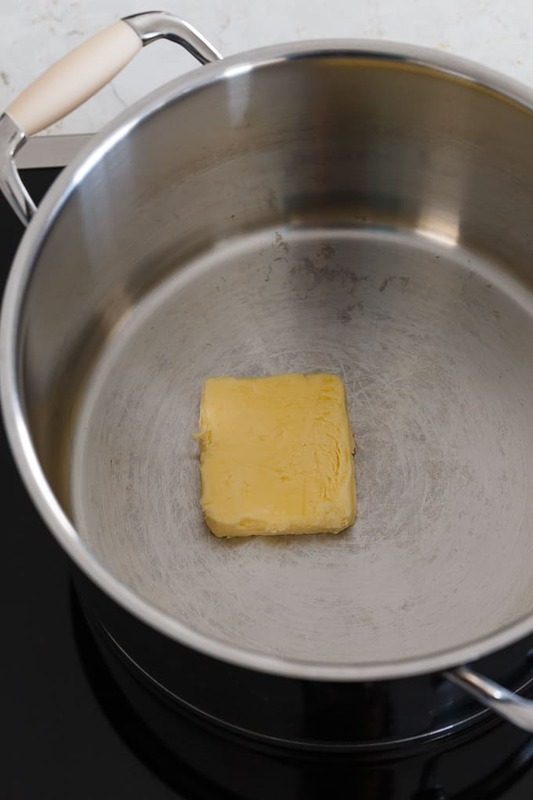 The first step is to melt the butter in a large pot on low heat. 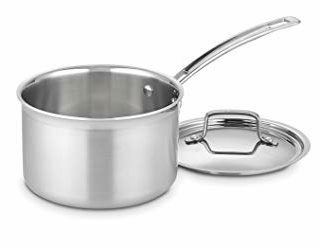 I choose the biggest pot I owned since it will need to hold a lot more ingredients. You don’t want it to overflow and make a huge mess of your kitchen. 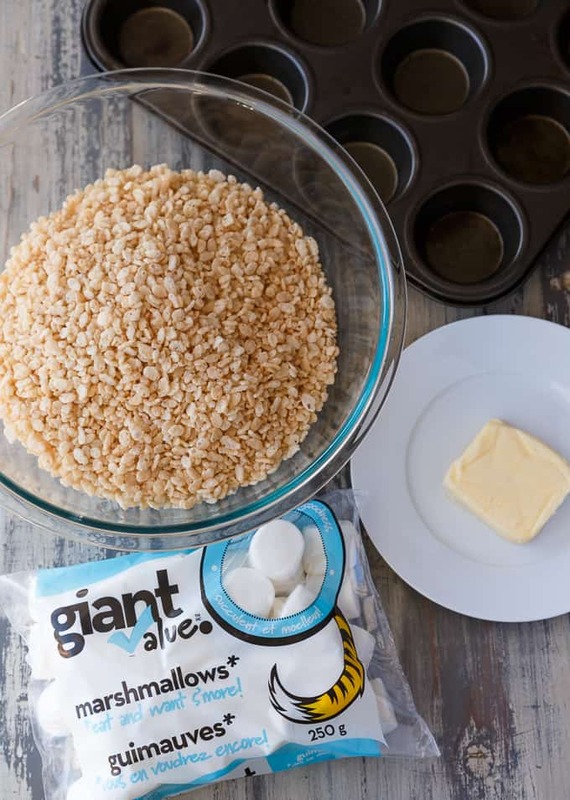 Once the butter is melted, add the entire bag of Giant Value marshmallows. It takes about 7 minutes for them to completely melt. Make sure you stir frequently so they don’t burn. Mmmmm marshmallow creme. 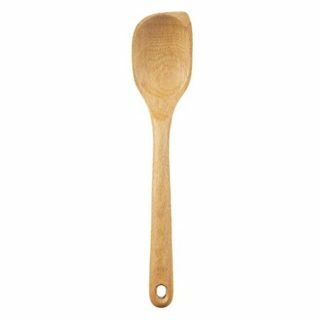 I was tempted to lick the spoon. Remove the pot from the heat and add in 6 cups of Crispy Rice cereal. Stir to combine with the marshmallow cream. I recommend keeping the butter dish nearby so you can frequently butter your hands. It’s greasy, but trust me, you don’t want to skip this step. 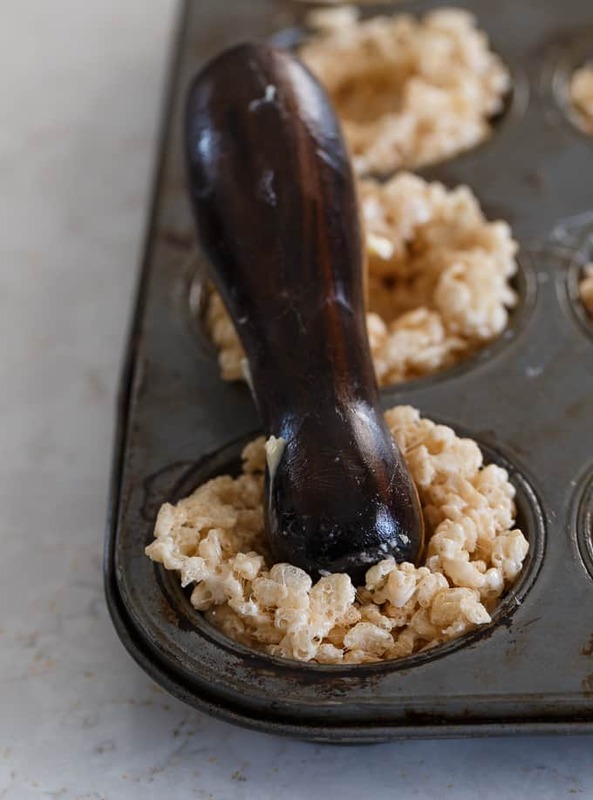 Grab a handful of the mixture with your buttered hands and put in a greased muffin tin. I filled mine all the way to the top. Using a pestle or a small glass, push into the centre to create a hole. I also greased my pestle with butter so it wouldn’t stick. Let your nests sit for about 30 minutes so they’ll retain their shape. While you’re waiting on your nests, you can get the fillings ready. 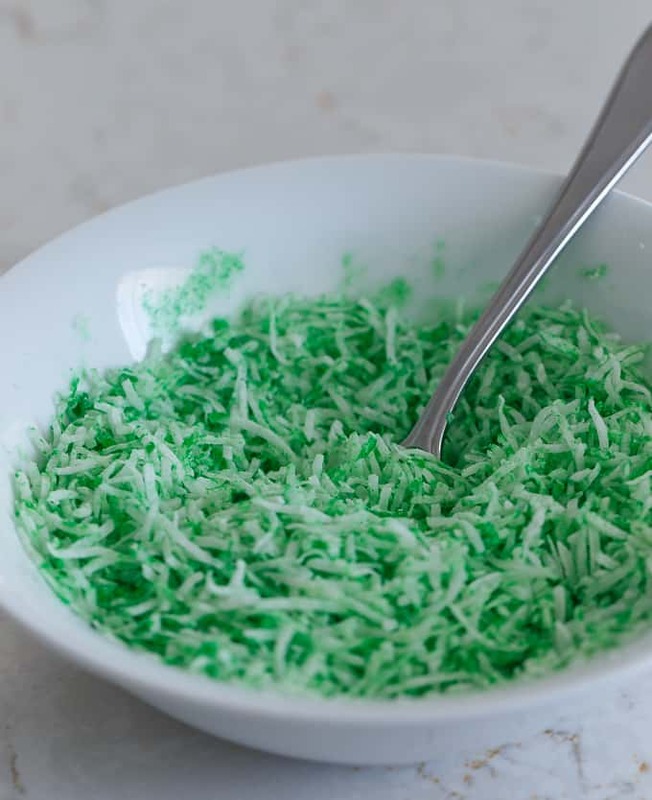 For the grass, I used Giant Value sweetened shredded coconut and green food colouring. For the eggs, I used chocolate mini eggs, Giant Value gourmet jelly beans, and Giant Value jujubes. The grass is super quick to whip up. It’s one cup of coconut and about 25 drops of green food colouring. Stir to combine until you get a nice green colour. If you want yours darker, just add in more drops of food colouring. Then comes the fun part: the decorating! This is a great time to get the kids involved. Add about one teaspoonful of grass to each nest. Top with mini eggs, jelly beans or other candy. Don’t they look pretty? If you are having an Easter gathering, they’d be a wonderful addition to your dessert table. The pastel colours scream, “Spring is here!”. 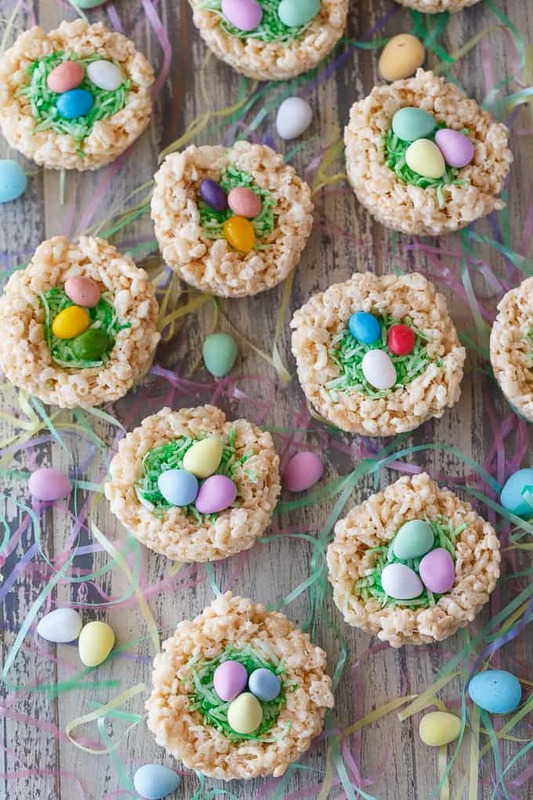 The nests are crispy and sweet while the coconut and mini eggs adds an extra bite of deliciousness. 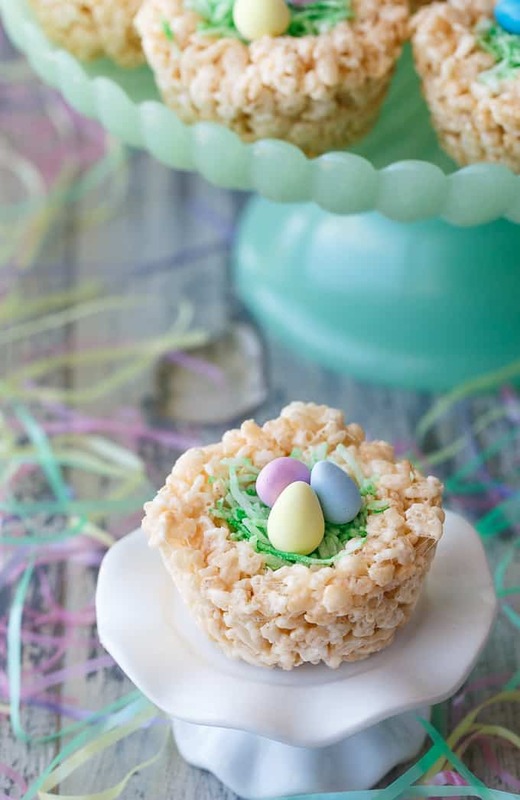 These Krispie Easter Nests are fun to make and eat! If you’re looking for a tasty Easter dessert to make with your kids, this is the recipe for you. 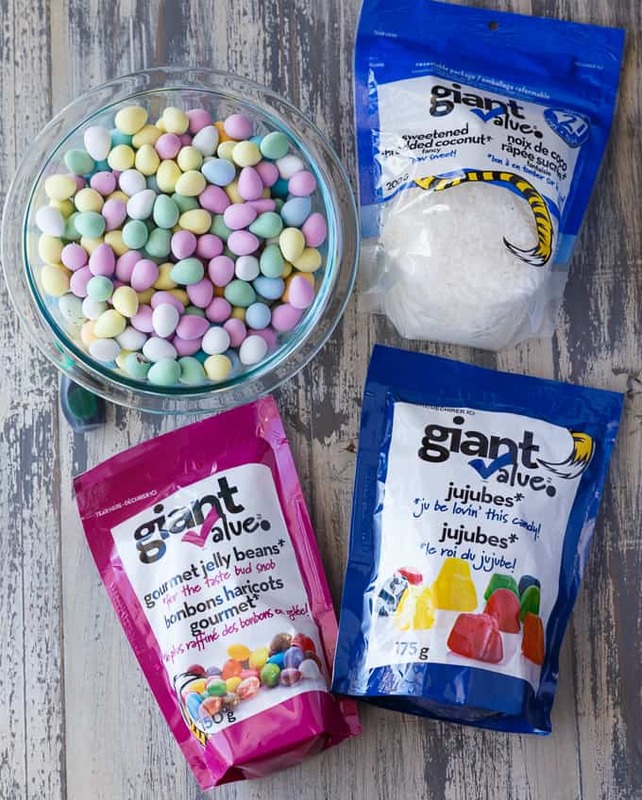 Visit your local Giant Tiger and pick up the ingredients and some Easter treats. What are you baking for Easter this year? 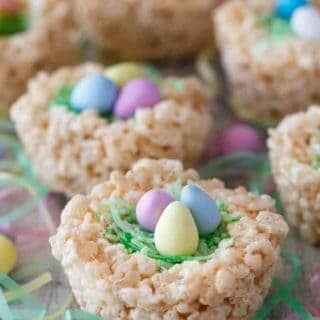 This easy Easter dessert is fun to make and eat! Kids love to help decorate with colourful green grass and Easter chocolate and candy. 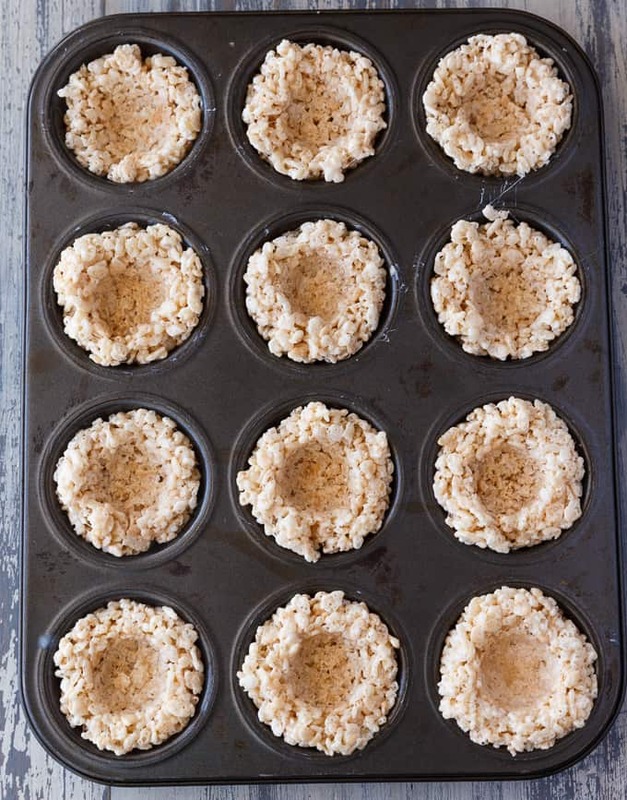 Grease a muffin tin with butter. Set aside. 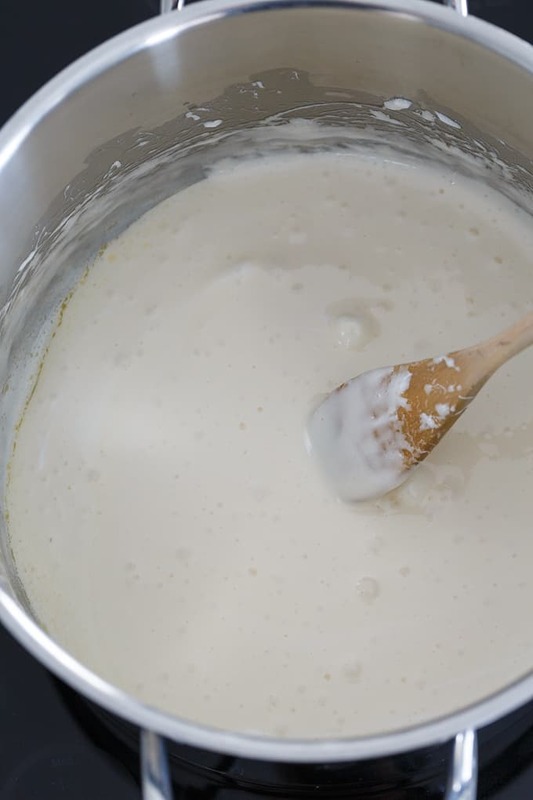 Melt butter in a large saucepan over low heat. 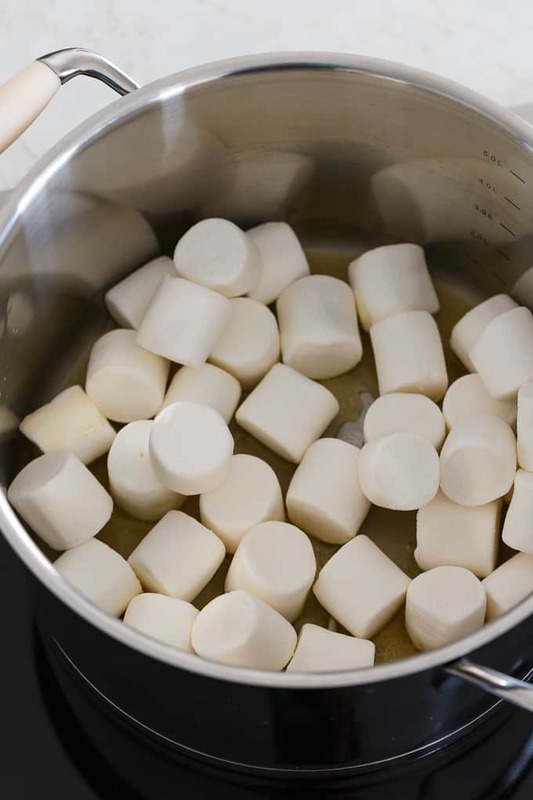 Once melted, add in marshmallows and stir until completely melted. Remove from heat. 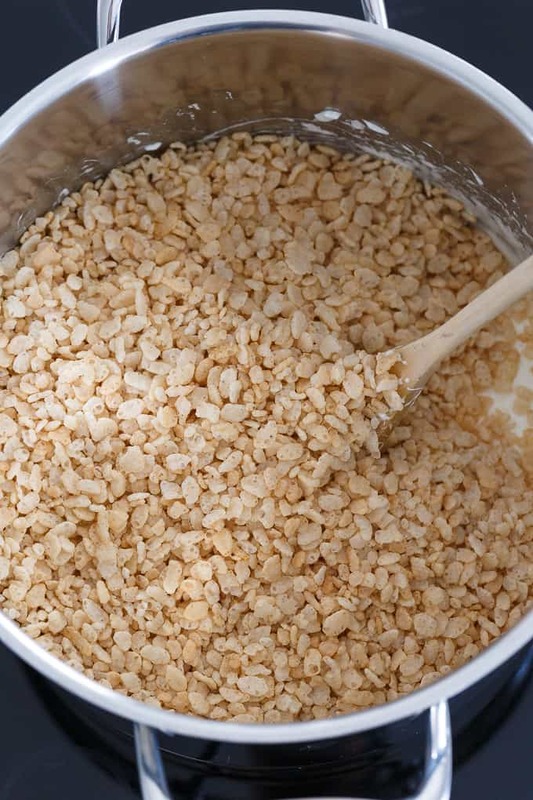 Stir in Crisp Rice Cereal. 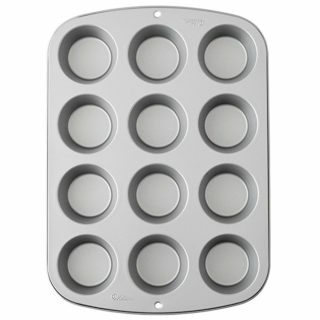 Using buttered hands add about 1/3 cup to each muffin tin. Press down in the centre with a pestle to create a pocket. Be careful to leave some mixture at the bottom. Let set for 30 minutes. Add coconut to a small bowl. Add in food colouring and stir until coconut is green. Place about a teaspoonful of grass in each nest. Garnish with Easter candy. Enjoy! Those are SO cute. My boys both LOVE Rick Krispie treats, so I am going to have to make them some of these. These are the cutest Easter treats. I love going to Giant Tiger. They always have great prices. 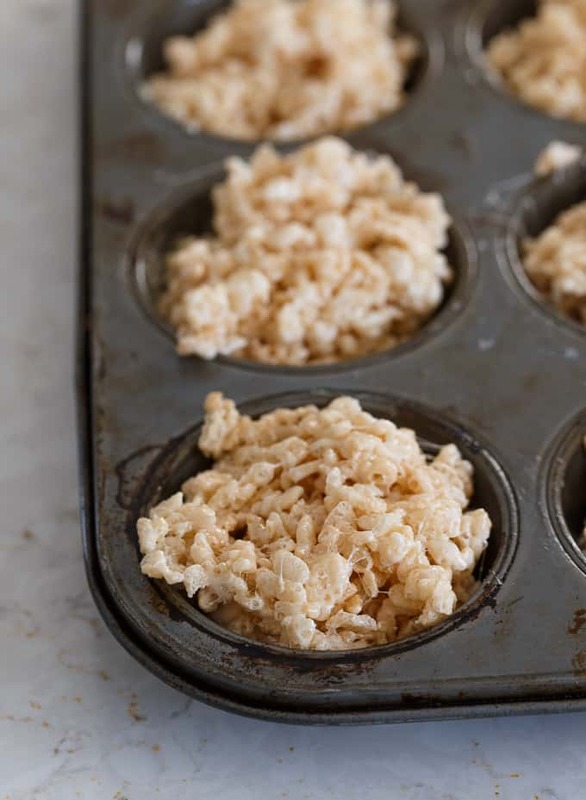 I have always loved rice krispy treats and this is a great and pretty way to enjoy them. You really make a sweet treat that all the kids would love. That turned out so adorable! Easter is one holiday where we usually stick to store-bought. Things get so busy during the Spring! These are such a classic Easter treat. I love the pastel colors of the candy and I bet they smell so good too! Those turned out great. I love all the colors. They really do remind me of Easter. I’m going to make some of these with my girls. I know they’ll love this. Those are gorgeous! 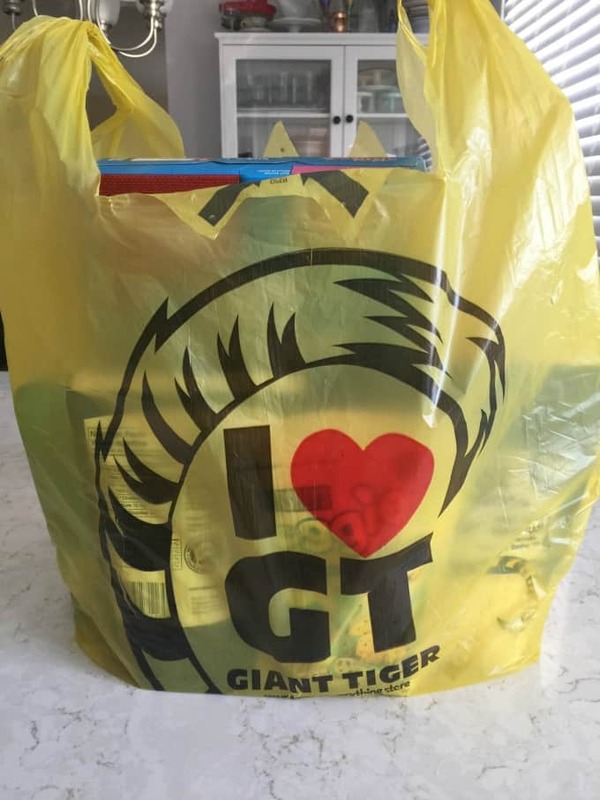 We don’t have a Giant Tiger near me, but I think I can find those ingredients. What a fun recipe! These are so cute! Perfect treats for Easter! These are so sweet and colorful! My kids would have a blast decorating these and probably even more fun eating them! These are super cute and quite the treat for Easter! I am going to have to try to make these for my daughter’s class this year, I love getting creative with simple ingredients and creating masterpieces. These are perfect! This is such a cute Easter craft, and easy enough the kids can have a fun afternoon creating them! Wow, these are adorable. And easy to make. Count me among those making them for Easter. Thank you for sharing. These look so cute and delicious. I bet the kids will love them. Can’t wait to give this recipe a try soon. I’d never have thought of coconut. 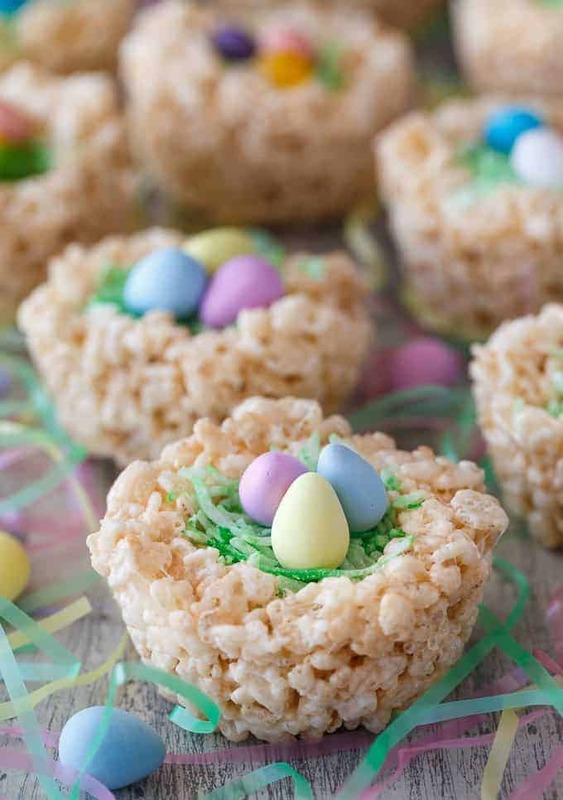 What an adorable idea and a new way to use krispie treats. I love these! So perfect for Easter! Hi Stacie, these look adorable – I’m sure they taste it too! LOVE the motar/pestle trick, great thinking! GOING to be doing that!!! !